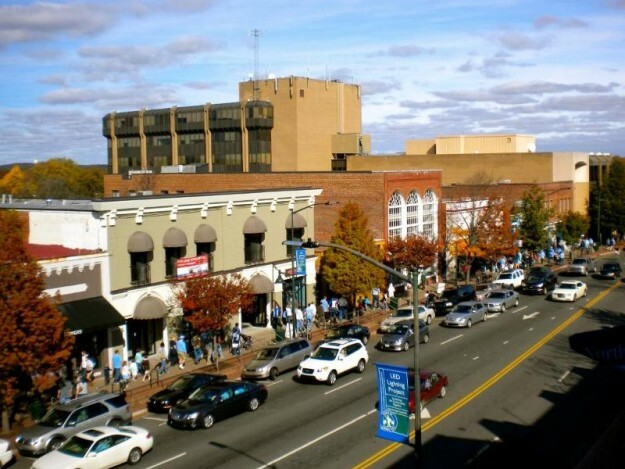 The Town of Chapel Hill is hosting it’s first monthly Pints & Pitches event Wednesday, which will bring together local professionals for introductions and networking opportunities. The event is the next in a series of attempts to bolster local business in town, the most prominent of which being the LAUNCH Chapel Hill business incubator. Mayor Pam Hemminger says promoting growth for local entrepreneurs is a priority for the town. The first Pints and Pitches event is set for 5:30 p.m. at the Top of the Hill back bar. NextSmall Business, Big Lessons: Time to Break Out The Big Crayons! Pints and Pitches sounds like a great initiative haha.